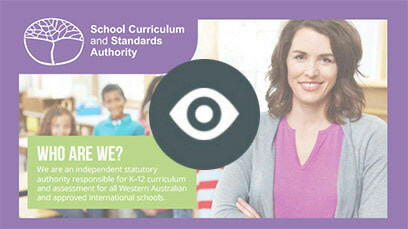 The School Curriculum and Standards Authority (the Authority) is responsible for Kindergarten to Year 12 curriculum, assessment, standards and reporting for all Western Australian schools. support teachers in their assessment of student progress and reporting of student achievement. The Guiding Principles provided by the Authority set the scene for learning that meets the educational needs of our children. Students develop the Western Australian Values of Schooling through the programs they undertake in Western Australian schools. The Authority’s Principles of Teaching, Learning and Assessment focus on class and school environments. Children are learning all the time and parents are their first educators. 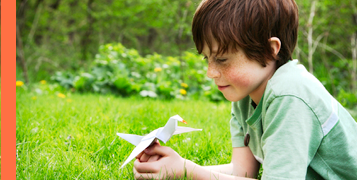 The development of your child is part of the long term and day-to-day care you provide. Children benefit when parents work in partnership with schools to ensure their child’s individual learning needs are met. The Western Australian curriculum is based on the Australian curriculum. It has been designed to meet the specific needs of students in Western Australia. Read more about what your child will learn at school. 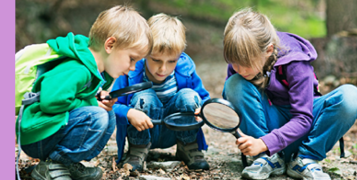 Assessment shows what a student has learnt and describes their achievement. A student’s performance shows their ability, their progress and any gaps in what they have learnt. Read more about how your child will be assessed at school. Achievement standards are linked to the curriculum and are used by teachers to measure student progress and achievement. Reporting on a child's progress is based on these standards. Read more about how your child’s progress will be reported.